Digital access for 13 weeks for $.99 per week. 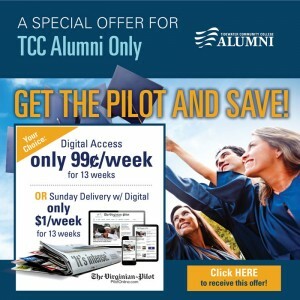 Sunday delivery with digital access for $1.00 week. *Offer valid for online purchase only. Cannot be combined with any other offer. Options vary by location.